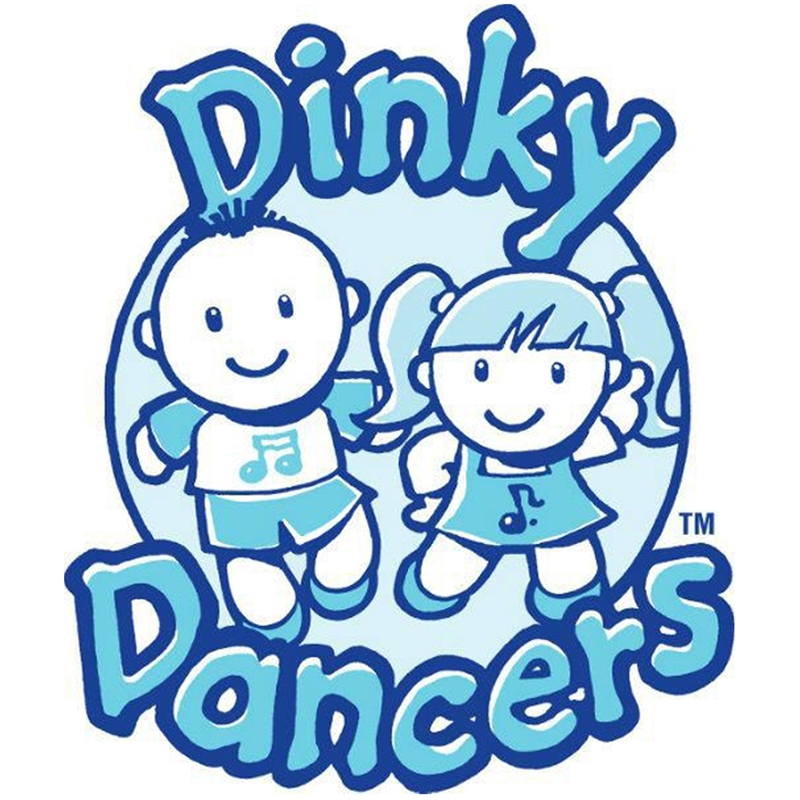 We are currently in talks with various care homes and day care centres about launching some intergenerational Dinky Dancers classes. Bringing children together with older adults can have so many benefits for both such as an improvement in language development, increase in confidence, better mobility, and so on. A few local nurseries have expressed an interest in taking part and so have many parents and childminders.